The focus of our designers is style and comfort for our customers. We want to help you look your best wherever your lifestyle may take you and we want you to be comfortable getting there. 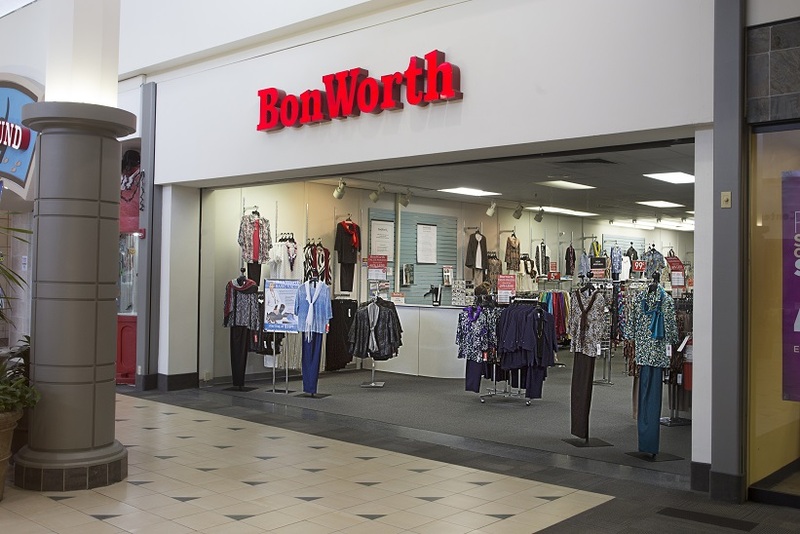 BonWorth's new line of fashion forward designs depicts a whole new attitude in style. We have combined today's hottest trends with traditional BonWorth quality, value and comfort. Our new line includes coordinating collections and an abundance of mix and match separates in Misses and Petite sizes. We continue to introduce new colors, fabrics and accessories into the design process while also bringing back, season after season, long time customer favorites such as our uniquely BonWorth LeChute fabric.